We worked with Missing People to deliver an Integrity Stress Test, reviewing public facing information, internal documents and best practice. This included an assessment of the honesty of claims made by the charity, its level of transparency, whether it lived up to its stated values, how it delivered its duty of care of staff and service users, and its overall effectiveness. 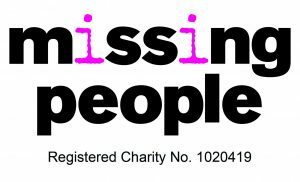 Jo Youle, Chief Executive – Missing People.